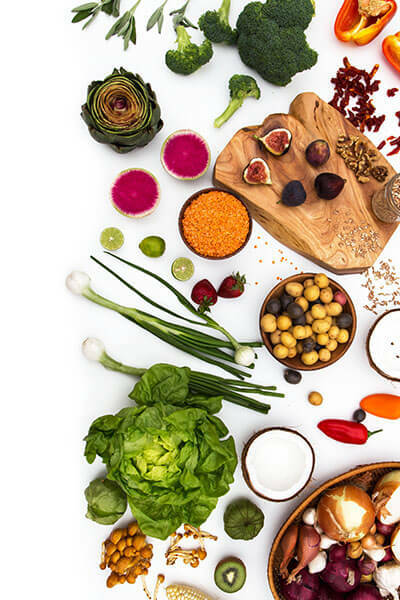 Getting started with your electric Pressure Cooker is easy and fun with these twelve super-simple videos. 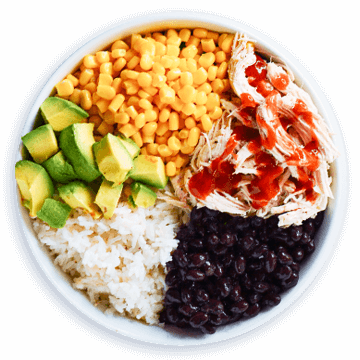 You will be cooking in your pressure cooker like a pro in just minutes! 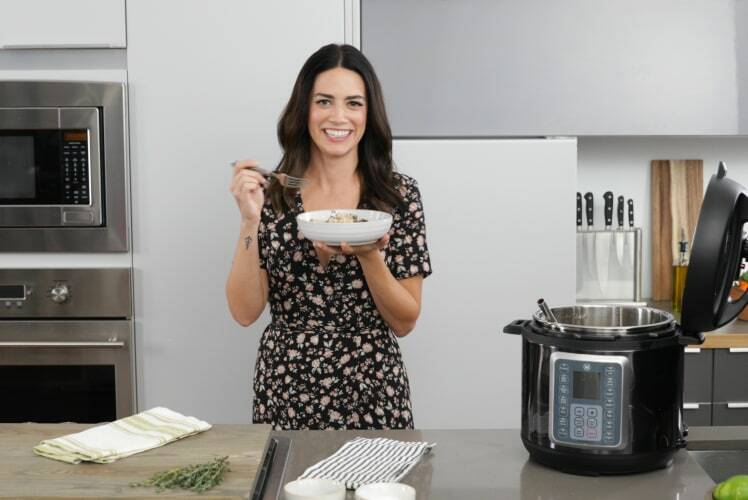 We know that getting to know your electric pressure cooker might be a little scary at first, we were nervous too! 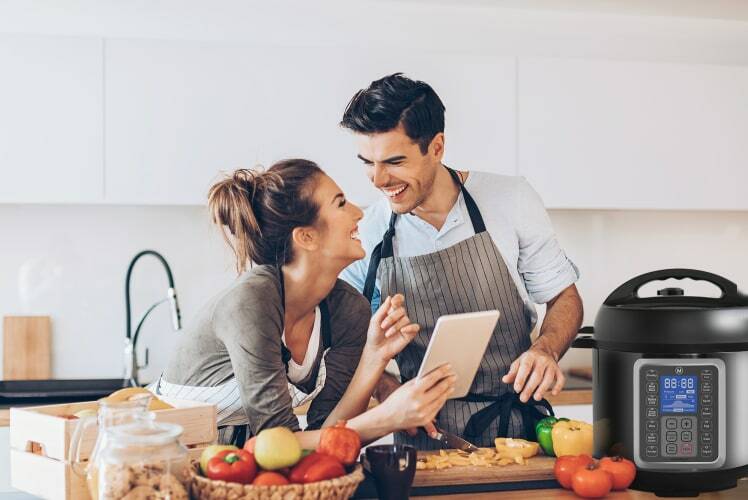 We created these videos to help walk you through and make you feel extremely confident in the kitchen with your new electric pressure cooker. 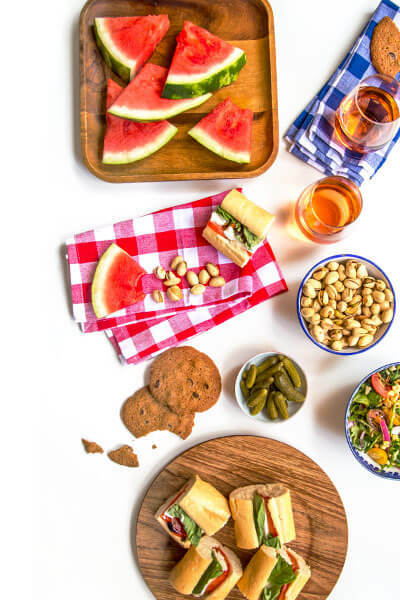 If you have any additional questions, please feel free to contact us at at service@mealthy.com, we are always here to help. The very first thing you should do after you get your electric pressure cooker is run a simple water test. 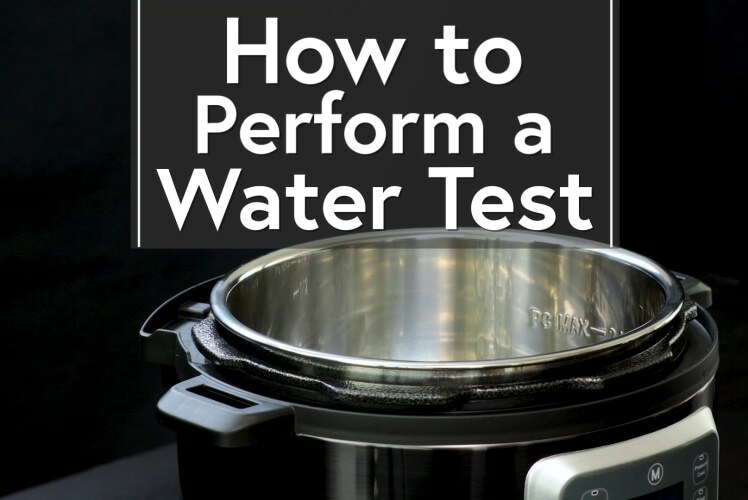 By doing a water test, you will get to know the simple functionality of your pot and make sure that your pressure cooker is operating correctly. 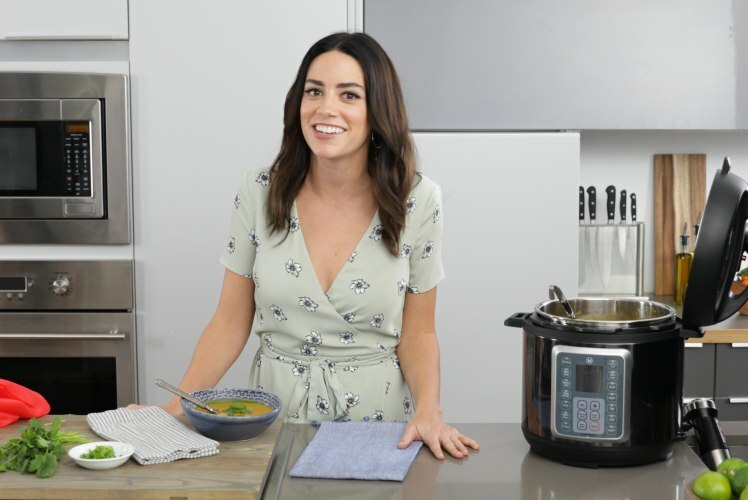 This video is a must-watch and teaches all the basic functionality and tips and tricks to know about your electric pressure cooker. Not sure how much liquid is necessary in the pot? Not sure the difference between natural release and quick release? Look no further, we have you covered! Have you made a dish and now you are wondering how to clean the inner pot of your electric pressure cooker? 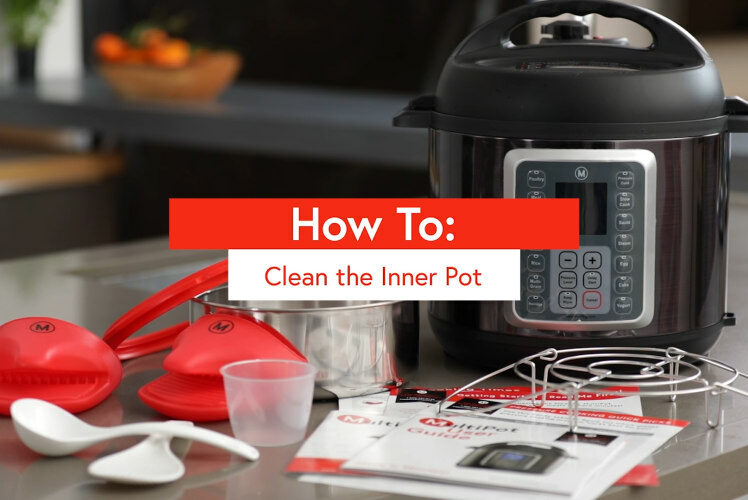 In less than 30 seconds we show you Mealthy's top tips on keeping your Multipot Inner Pot spotless, clean, and always ready to cook. 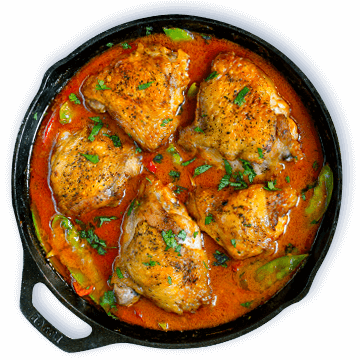 Chicken is the number one dish for most home cooks. Now it's easier than ever to make quickly with your electric pressure cooker. 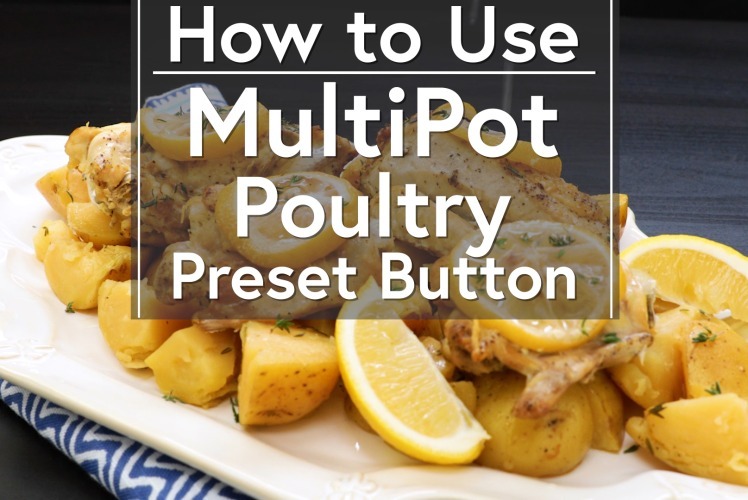 We should you have to make super quick and easy chicken in your Multipot or electric Pressure Cooker. 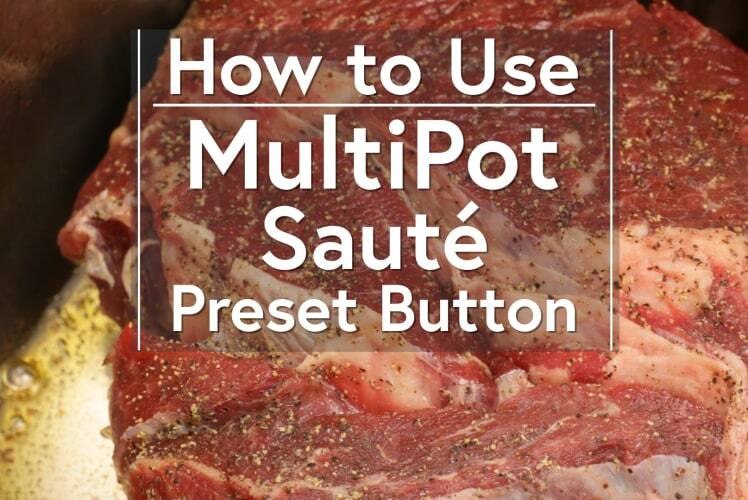 One of our favorite things about the Multipot or electric Pressure cooker is the Sauté function. 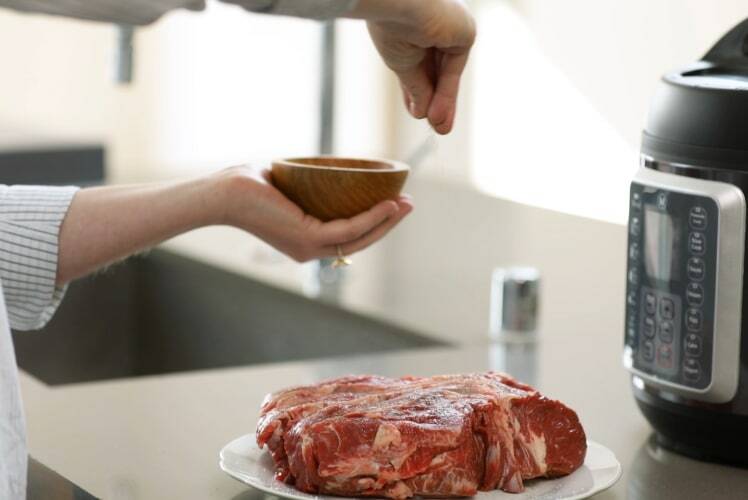 It is easy to braise meat before you pressure cook or even cook off extra liquid at the end of a dish.... something that could cost you an extra hour in a slow cooker. 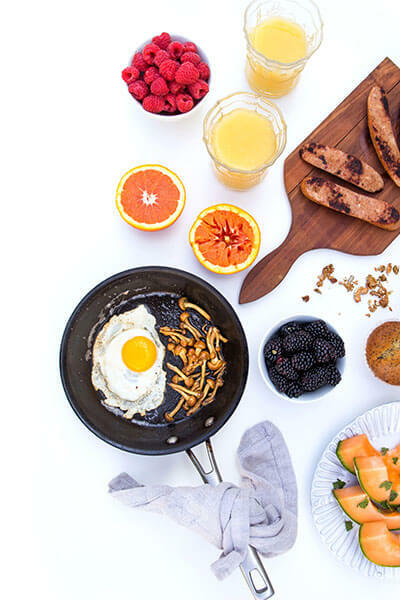 With the Sauté button, cooking is made simple and one-pan. Cooking meat and stew is one of the yummiest ways to use your electric Pressure Cooker. 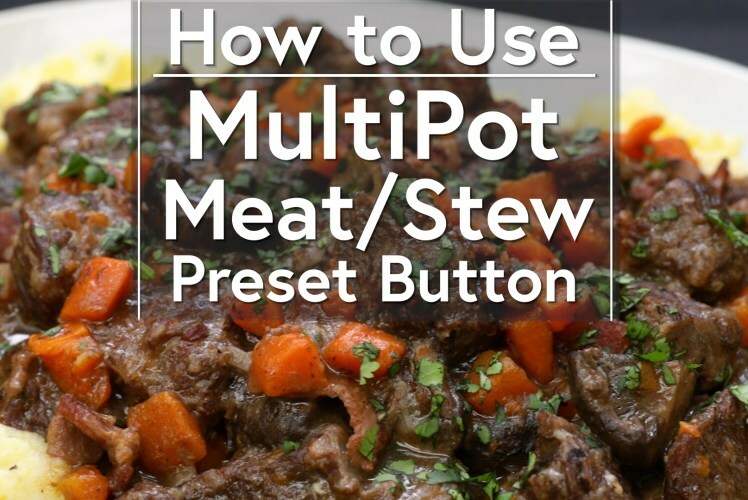 The Meat/Stew button makes it easy to make your favorite meats and stews quickly and easily. 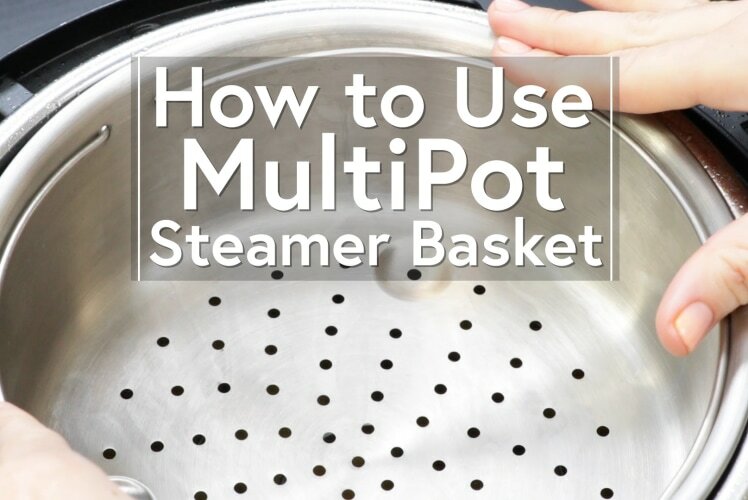 Some great pressure cookers like the MultiPot provide an additional steamer basket that allow you to steam vegetables or create other sides at the same time as your main dish. 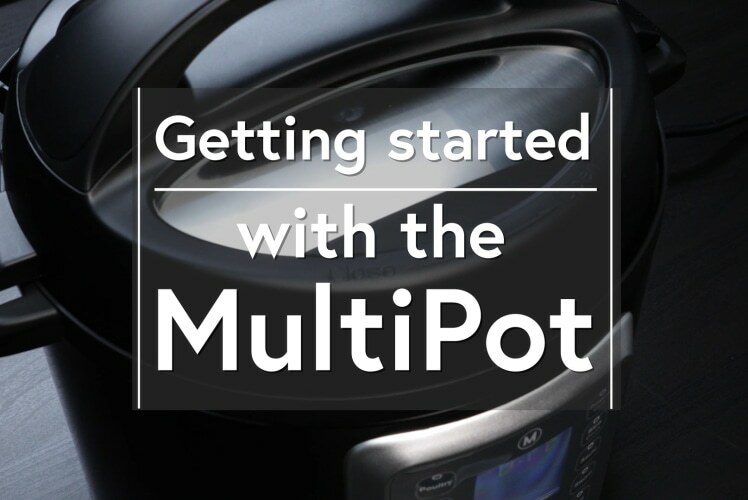 In this video, we teach you how to make your pressure cooker a true 2 in 1 machine. 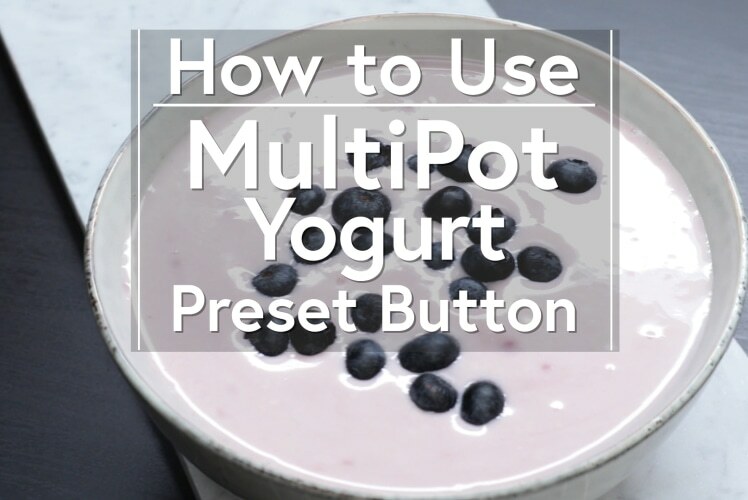 Did you know you can make yogurt with your pressure cooker? It's quick and easy, especially if you use this preset button. Choose any kind of yogurt flavor, your family will love it! 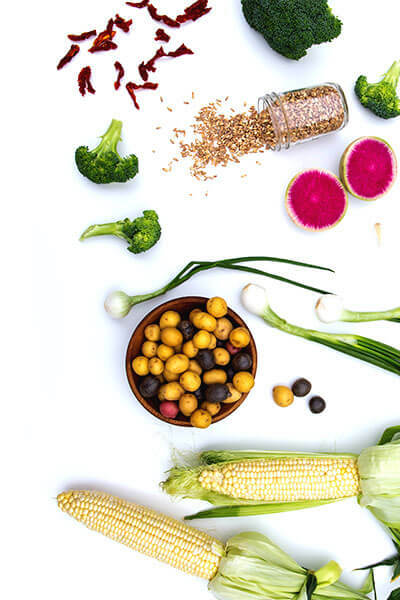 Are you ready to graduate to simple recipes your family will love in the pressure cooker? 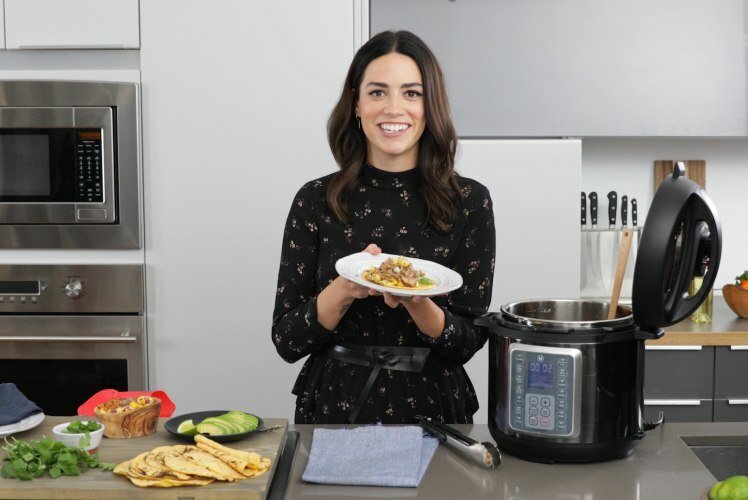 Look no farther than this super quick and easy carnitas recipe from our friend Chef Megan Mitchell. This quick and easy Butternut Squash Soup recipe is as easy as it gets! 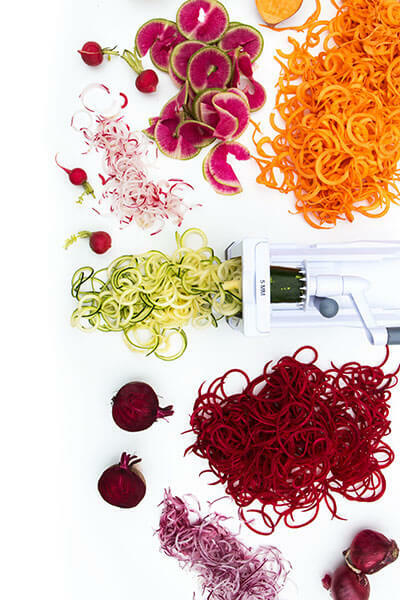 Enjoy in less than 30 minutes with simple clean up. 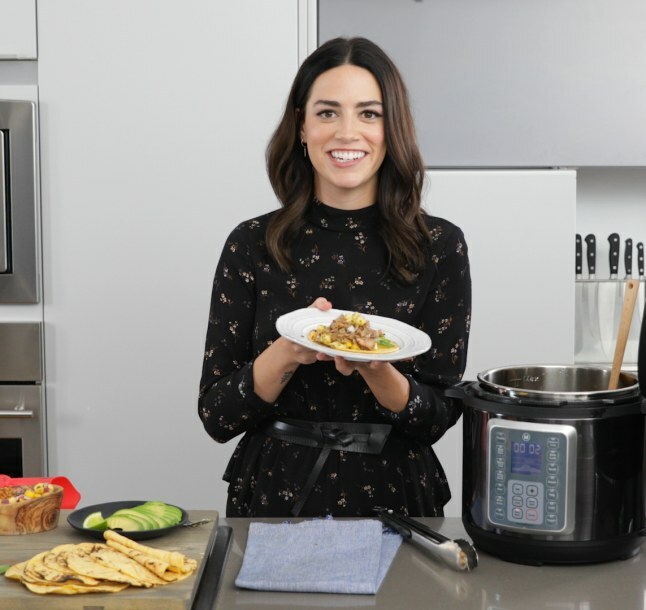 Want a simple first recipe to make in your electric pressure cooker? 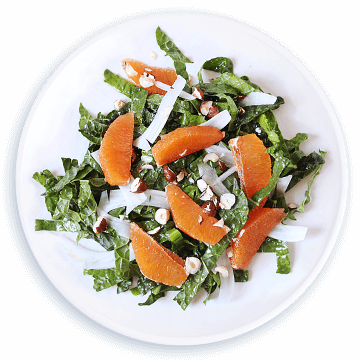 Chef Megan shows you an easy weeknight favorite. 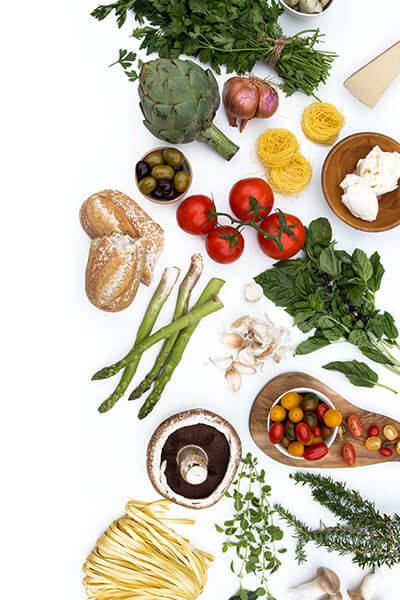 Mealthy has a pressure cooker that we have designed just for you. 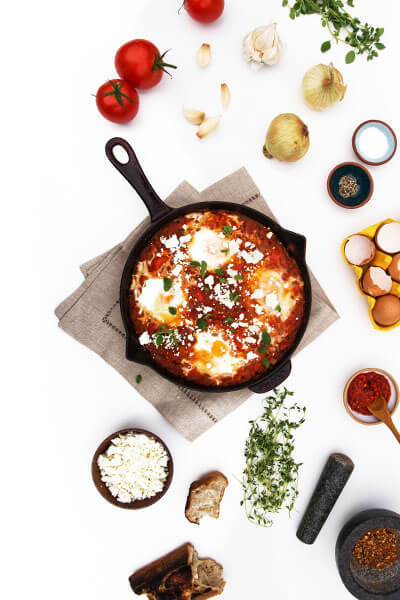 We include all the accessories and information you need to make cooking with a pressure cooker quick and easy.